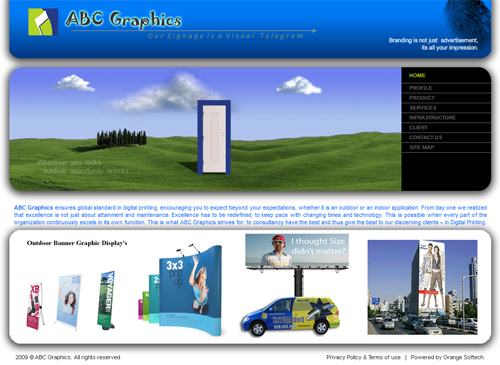 ABC Graphics ensures global standard in digital printing, encouraging you to expect beyond your expectations, whether it is an outdoor or an indoor application. . Excellence has to be redefined, to keep pace with changing times and technology. All India Clench Foundation is one of such micro-finance institutions, functioning as a welfare trust. Trust arises out of confidence reposed by the maker of the trust in any person / persons called trustee/s who must accept the trust for the benefit of beneficiary. Gallery Kolkata originally founded in 2004 was initiated to bridge the gap between art and its connoisseurs; an attempt to bring art works of eminent artists within the reach of the masses. Complete with the state of the art facilities, the exhibition space is ideal for hosting landmark painting exhibition . 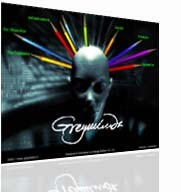 GREYMINDZ is a complete Advertising Agency of today’s era, performing in Bengal and throughout the eastern region of India for past few years with out-spread range to offer with latest technologies and proficient expertise on the field of conceptualizing, designing and executing. 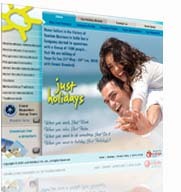 A 25 page website on financial services with Content Management. Pretium Securities provides a tailored service advising retail and professional clients wishing to trade CFDs, shares, spread betting and foreign exchange. The website also offers free weekly trading updates. 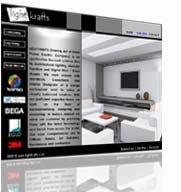 LIGHTKRAFTS (Sharing out of Shree Power Electric Company) is an application focused solution firm for Architectural Lighting, Modular Furniture and Digital Wall / Glass Murals. 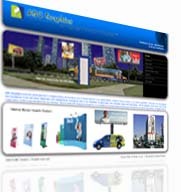 Our core competencies are in Offices, Retails, Art Galleries, Residences and Landscape. 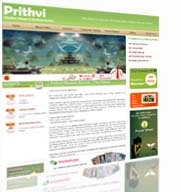 Prithvi is a holistic healing and an institution of holistic studies and home for spiritual growth. Our mission is to guide individuals in achieving genuine healing of mind, body spirit by utilizing natural, holistic, therapeutic services and classes. An anchor in life to bring balance to your life. 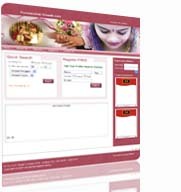 “Purwanchalshaadi” is a unique site which aims to interweave millions of like minded and well settled partners. Finding the Right Partner is the key to every successful marriage. Purwanchalshaadi being one of the ventures of Samity, has the motto to serve people’s need in the field of Marital Alliance. 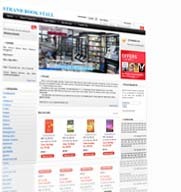 Much loved and highly reputed, Strand Book Stall has set a benchmark amongst bookstores in India. 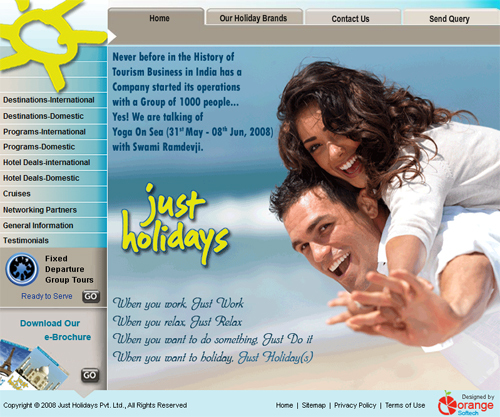 It is today a 60 year old bookstore chain with major stores in Mumbai and Bangalore.